Complete a purchase at Super Delivery between now and December 31st and purchase points at Buyandship to enjoy an extra 2% rebate! Complete the registration process through this link below and get 1,000円 as an exclusive welcome reward with Super Delivery Japan! 「SUPER DELIVERY」is Japan’s largest wholesale website with 1,300 suppliers and more than 760,000 trendy apparel. You can shop popular fashion items, interior decoration, and daily groceries in Japan 24/7. As long as you are a member, you can purchase all kinds of Japanese daily necessities, electrical appliances, clothing, food, etc. at a wholesale price of 40-60% compared to the retail price. October Recommendations – Coming soon! 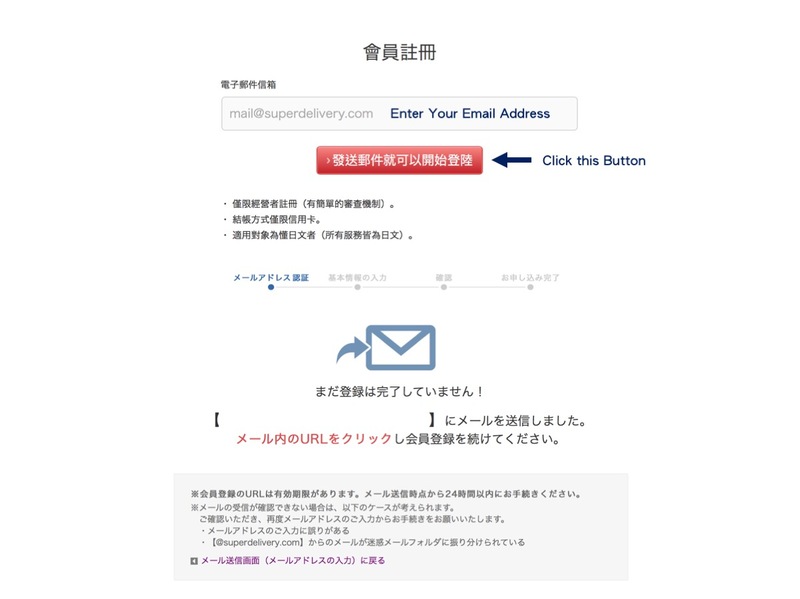 Click「Register Now」to get to the Super Delivery website via the link on this page and follow the instructions below to complete the registration. Buyers need to log in to request to check the wholesale price of the product. The approval time depends on the wholesaler, usually up to 1-2 working days. Add items to your cart and pay; please note that Japan only supports credit card payments. Please confirm that the delivery address is our Buyandship Japan warehouse. After the parcel has arrived at the warehouse, log in to Buyandship to declare your parcel. 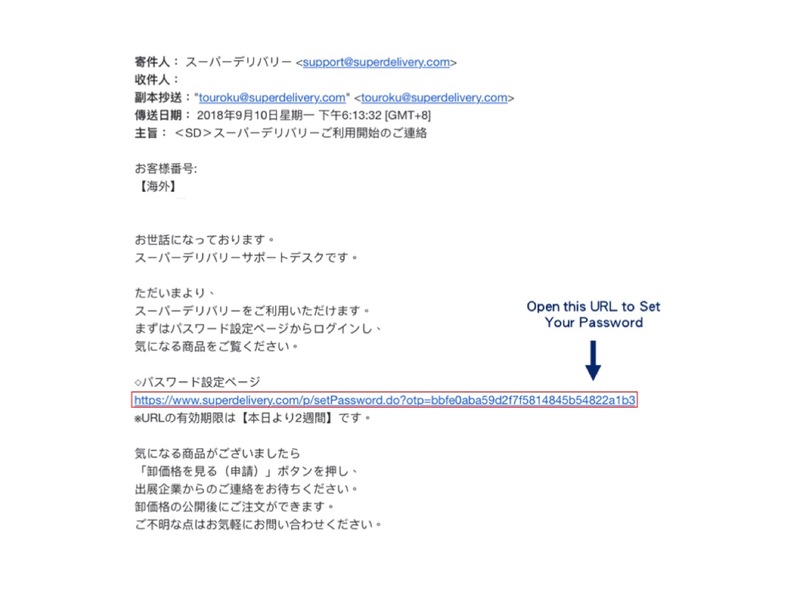 After opening the event page via the「Register Now」 link, fill in the email address at the bottom of the page and confirm the email. Please fill in the information in English. In the online store link, you can fill in the Facebook/Instagram etc. Confirm that all the information given is correct. After confirming, click the red button below to submit the review. After completion of the review, you will receive a notification email and click on the link in the email to complete the registration. 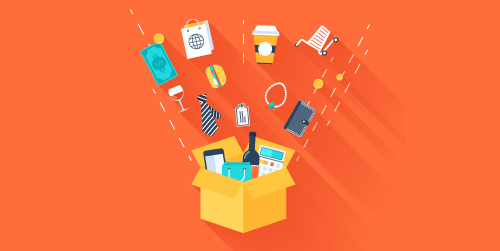 Eligible Buyandship members will receive an additional 2% points reward. 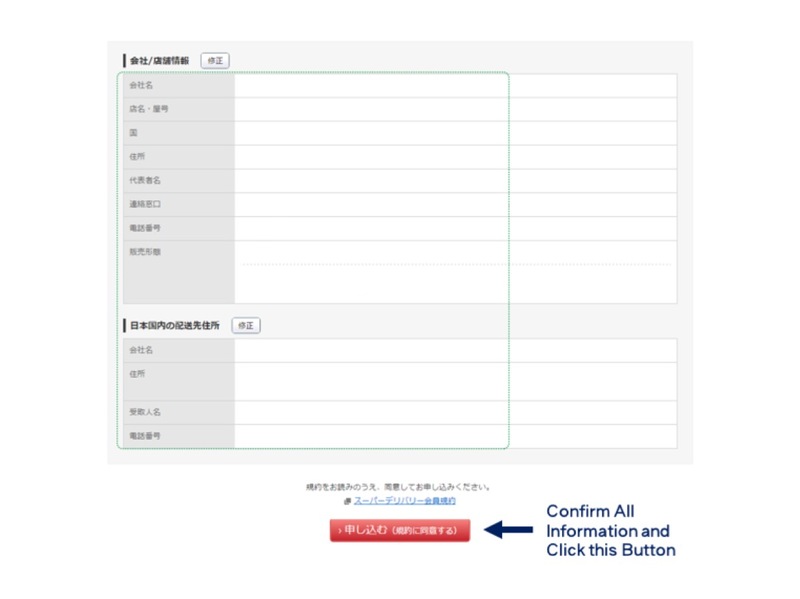 Eligible members are defined as (a) required to register during the event and complete the purchase at Super Delivery Japan (https://www.superdelivery.com/) and (b) the cash balance of the stored value or the bank transfer certificate together with a screenshot of the SuperDelivery purchase order voucher should be sent to the Buyandship email support@buyandship.today at the same time. After verification by Buyandship, an additional 2% points stored value bonus will be automatically added to the member account. The Buyandship Extra 2% Points Prepaid Rewards offer is only applicable to SuperDeliver purchase order completed on or before March 31st, 2019 11:59pm (as indicated on the purchase order). The customer must also complete the purchase of reward points and send the certificate together with a screenshot of purchase order to Buyandship email on or before April 5th, 2019 11:59pm. 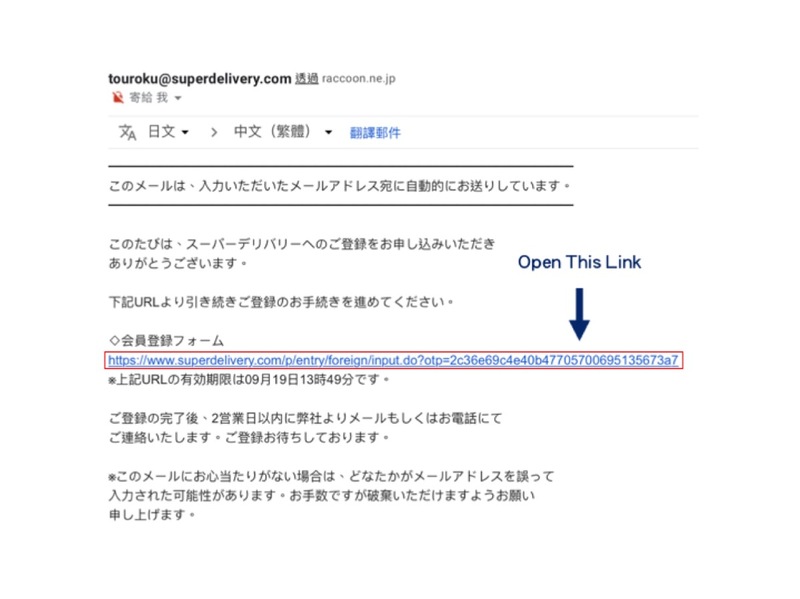 The Super Delivery shopping order voucher provided must prove that the purchased product has been delivered to the Buyandship Japan warehouse address. Customer verification takes 1 to 2 business days to complete. This reward cannot be used in conjunction with any other promotions/offers/coupons. 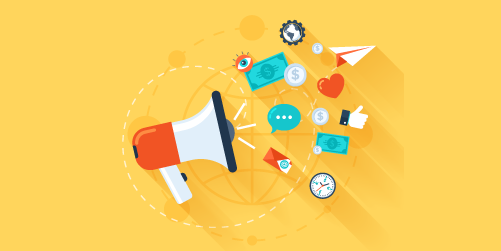 The additional 2% points stored bonus awards received are subject to the terms by Buyandship through the promotion and will have a 90-day lifespan. In case of any dispute, Buyandship reserves the right to make the final decision. Participants must register at Super Delivery Japan via the “Register Now” link on this event page and complete the registration process to receive 1,000 円rewards. The 1,000円 award is only applicable to newly registered members and will expire on March 31, 2019. The 1,000円 award can be used to purchase order payments and/or shipping charges on Super Delivery Japan, without an expiration date. The 1,000円 rewards cannot be redeemed for cash. In case of any dispute, Super Delivery reserves the right of final decision.